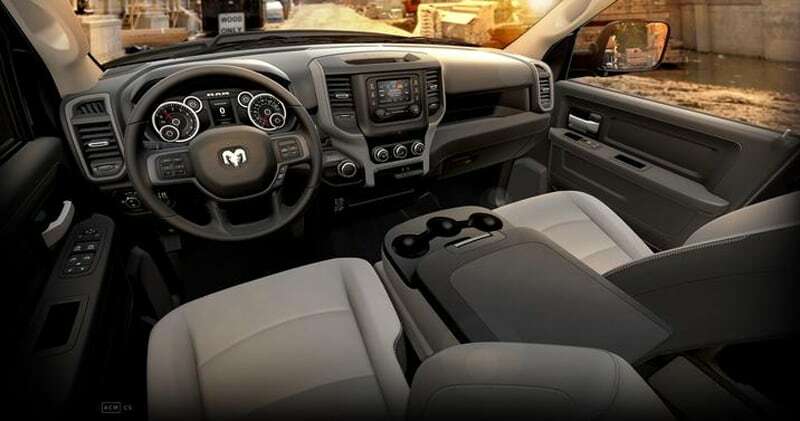 Following in the tire tracks of their popular 1500-series, Ram launches the new 2019 Ram 3500 with refreshed sheet metal, redesigned interior, and up to 1,000 pound-feet of diesel torque. The heavy duty truck game just changed. 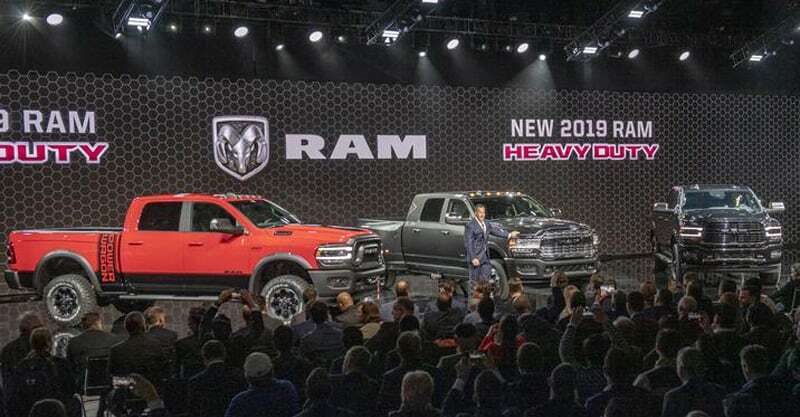 Fiat Chrysler debuted their all-new 2019 Ram Heavy 2500, 3500 and Power Wagon this week at the 2019 North American International Auto Show in Detroit. 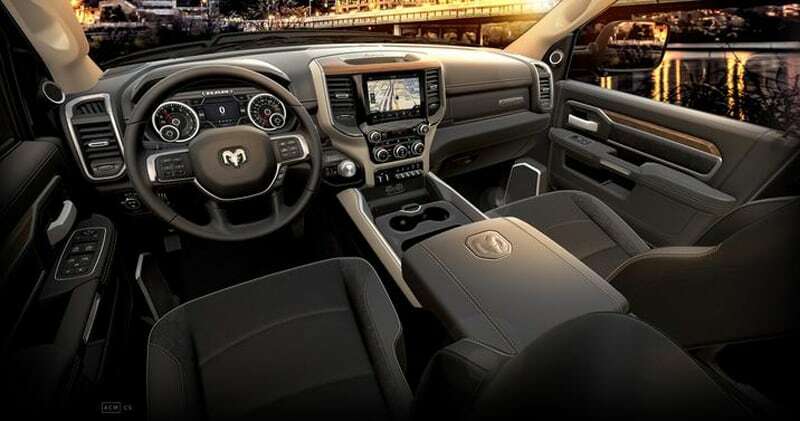 The new Rams have been reworked from the tires up including strengthened frames, updated exterior bodies, and new interiors for every trim. 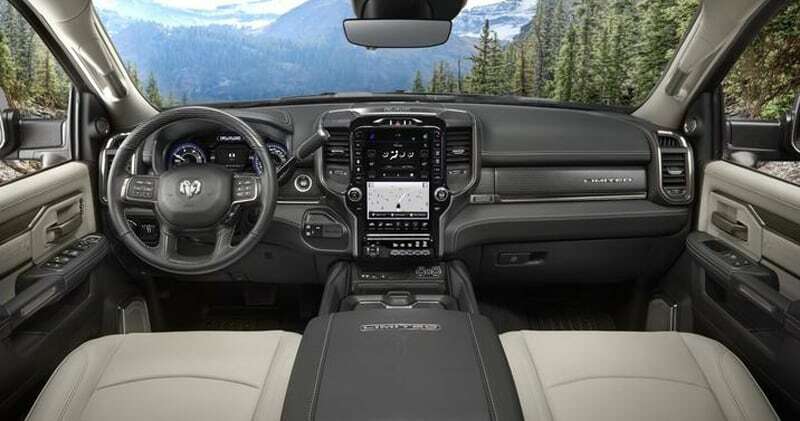 It took us the better part of two hours just to read through all the upgrades and features. 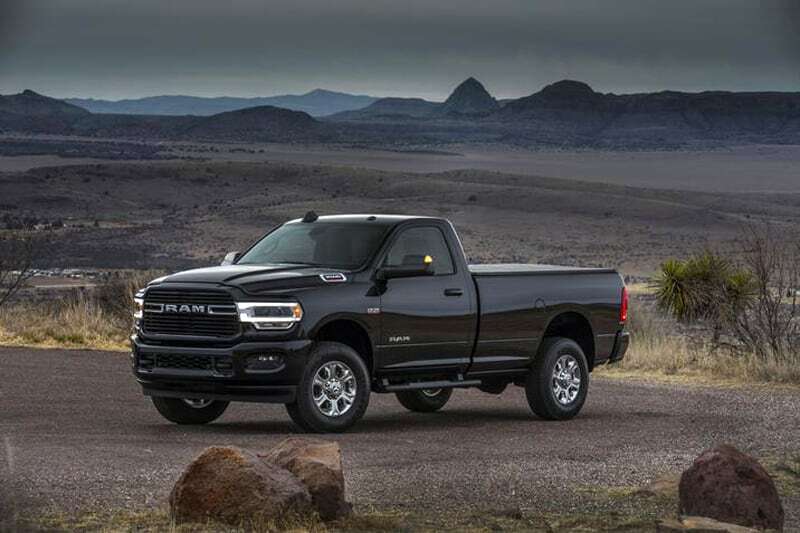 The new Ram HD-series frame is 98-5-percent high-strength steel and features six through-welded cross members and fully-boxed rear rails. The result is not only a stronger frame, but one that weighs in up to 143-pounds lighter. 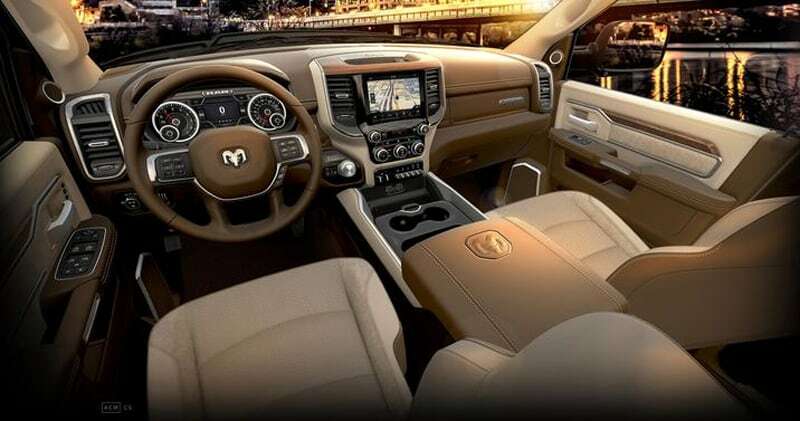 The exterior of the 2019 Ram 3500 is modeled after the previously-updated and highly-successful 2019 Ram 1500-series. 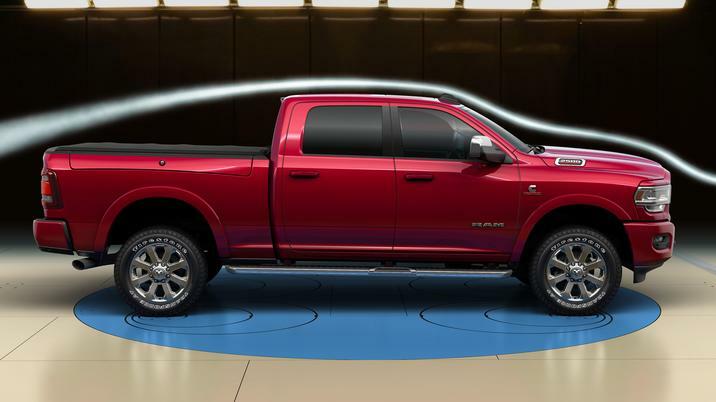 Beyond the bold new look, the truck body has a 0.41 drag coefficient making it the most aerodynamic truck that Ram has ever offered in a heavy duty truck. 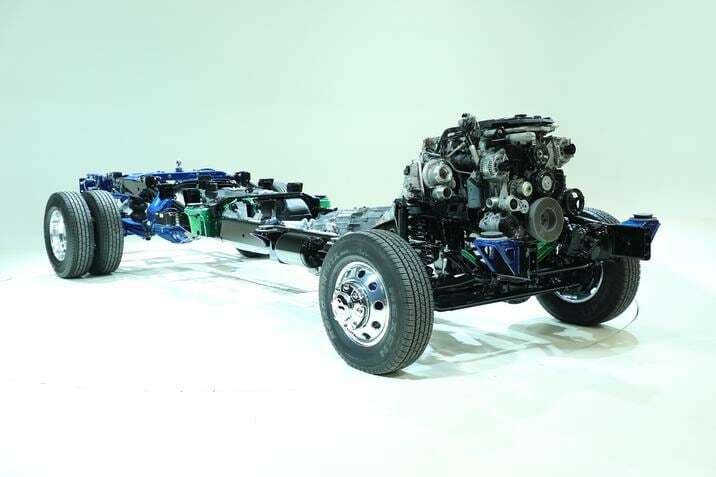 Like the updated frame, the new body uses high-strength steel to reduce weight. 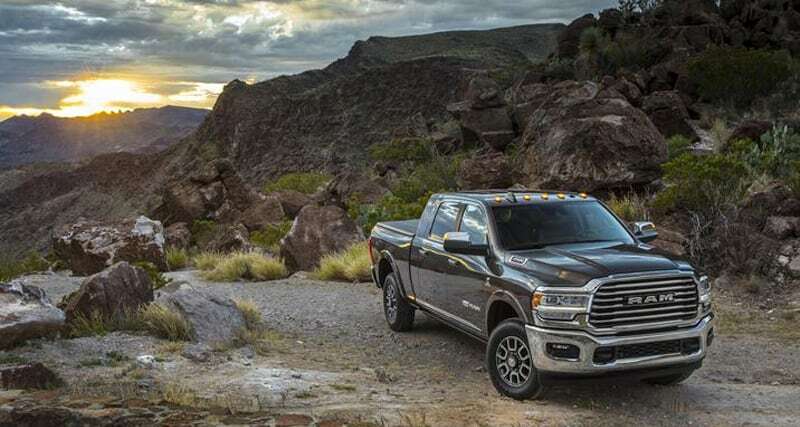 To further lighten the load, the new Ram 3500 has an aluminum hood. Other hidden details abound. The larger front grille features active grille shutters that automatically open and close to allow the engine to heat or cool more efficiently. In cold weather, the shutters stay closed to allow the engine to heat up more rapidly. 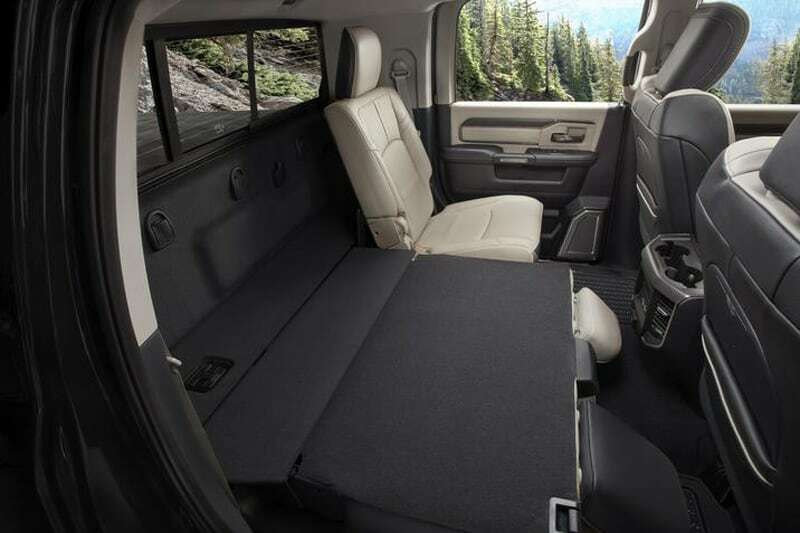 Under high demand situations the active grille shutters can fully open to maximum engine cooling. 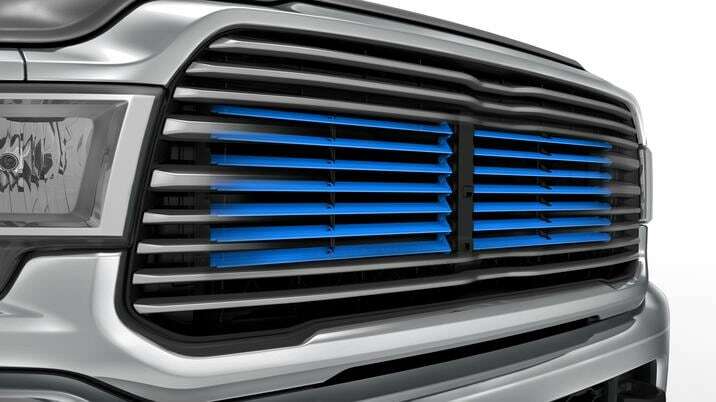 Active grille shutters can also improve aerodynamics for greater fuel efficiency. The new front bumper has also been designed for efficient air intake and cooling. 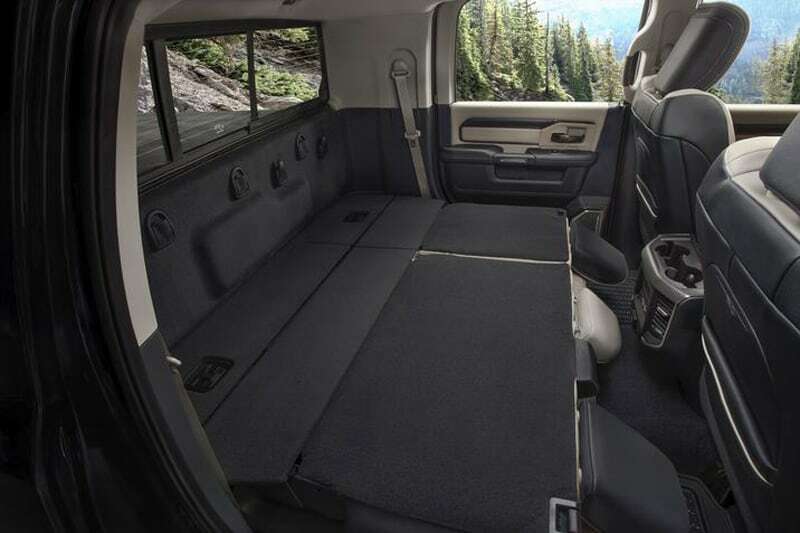 The 2019 Ram 3500 will be available in five trims; Tradesmen (work truck), Big Horn (also sold as Lone Star in Texas), Laramie, Laramie Long Horn and Limited. 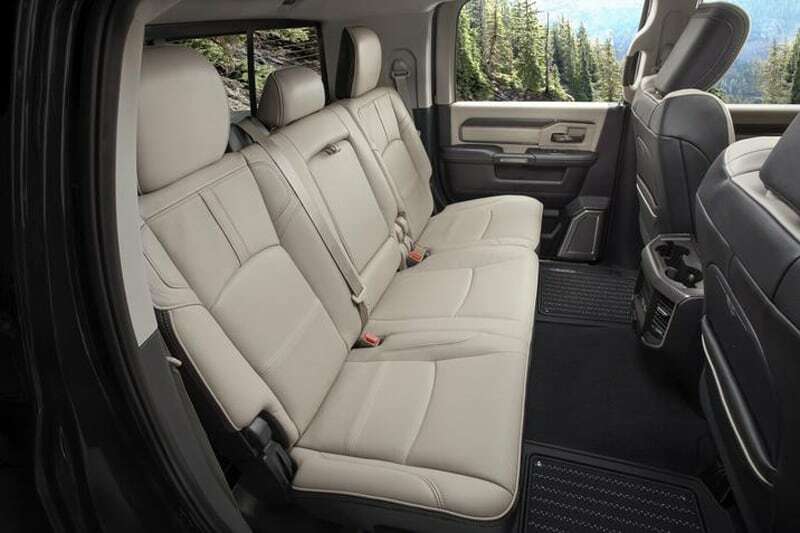 Each trim features its own exterior badging and interior design, materials and material colors.